Learn how to approach site development projects comprehensively. This course is intended for civil engineers and other design and construction professionals wanting an introduction to stormwater and site development strategies. This course will give civil engineers and others an introduction to strategies, systems and structures for controlling stormwater and managing other land development issues. 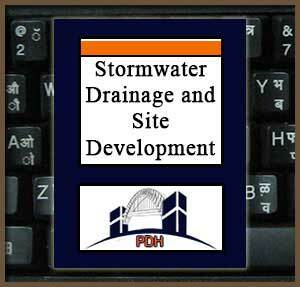 This is an introduction to stormwater drainage and site development planning and design.